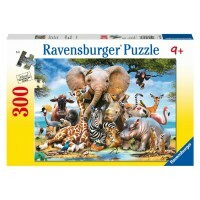 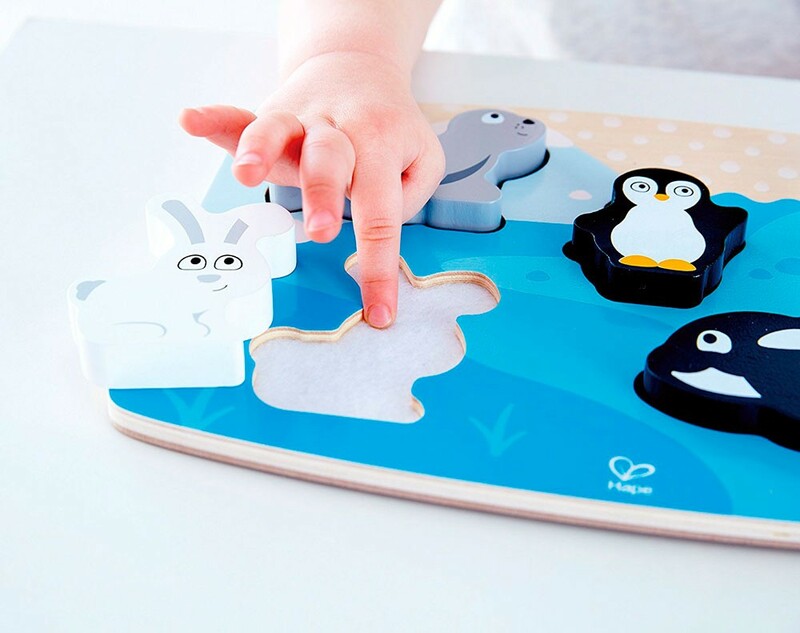 Remove the pieces of this Hape's touch-and-feel puzzle to feel the coats of the seal, penguin, polar bear, arctic hare and orca. 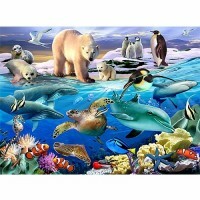 It’s cold at the Arctic and the animals need special coats to keep warm! 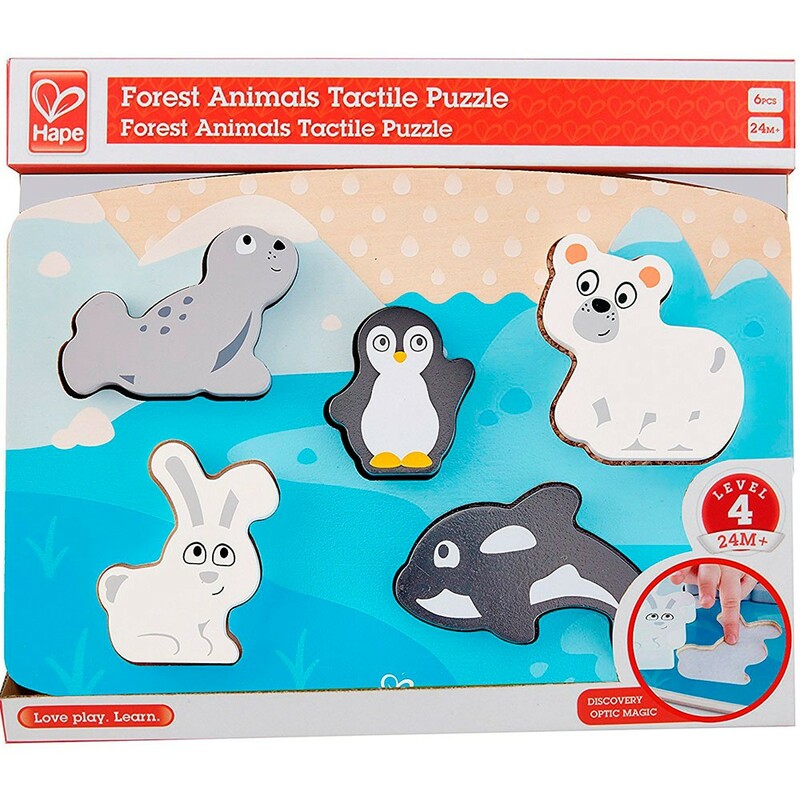 Remove the pieces of this Hape's touch-and-feel puzzle to feel the coats of the seal, penguin, polar bear, arctic hare and orca. 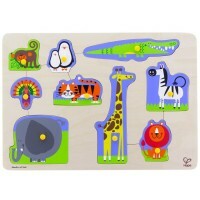 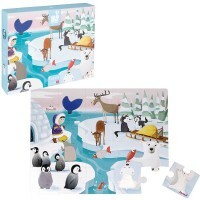 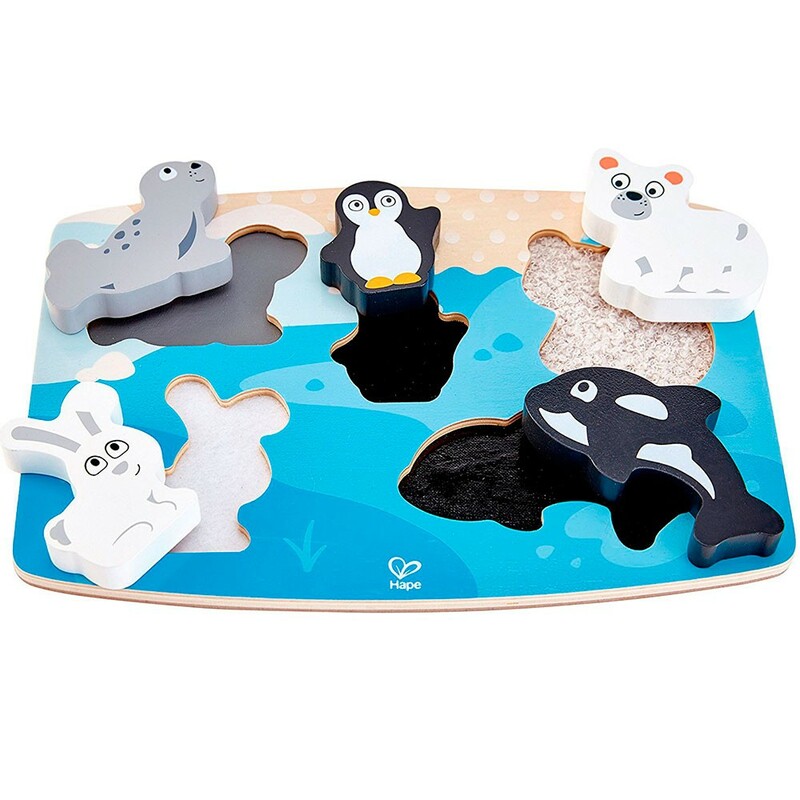 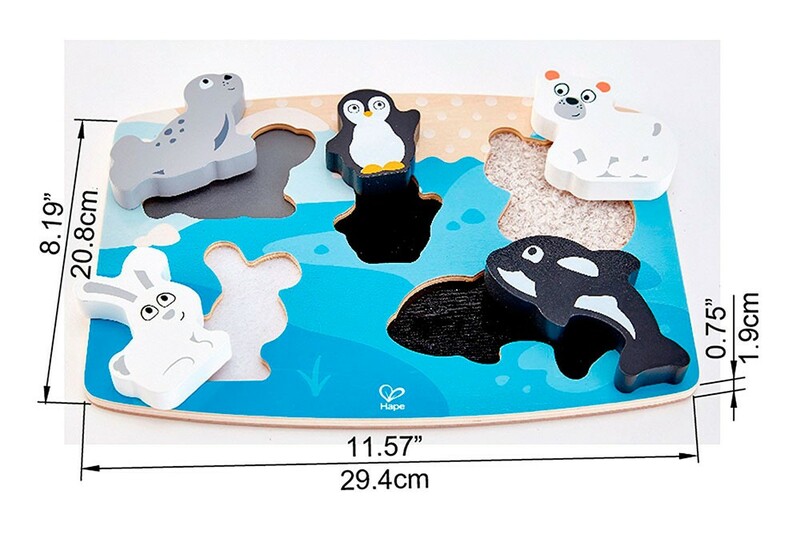 Polar Animal Tactile Puzzle 5 pc Touch & Feel Toy from Educational Toys Planet features a wooden puzzle board and 5 friendly animal pieces. 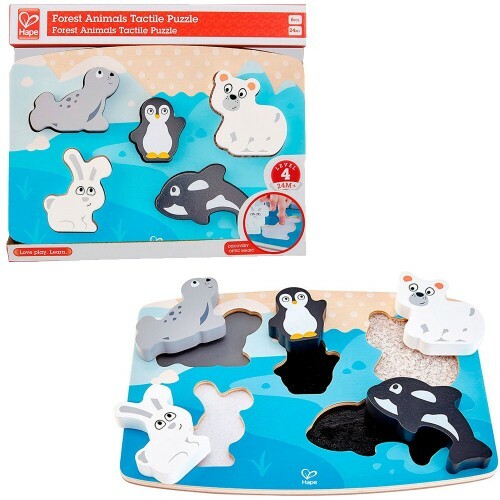 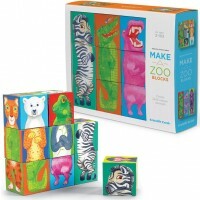 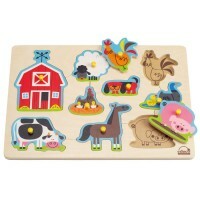 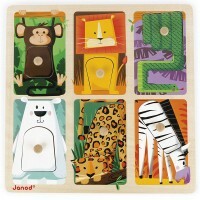 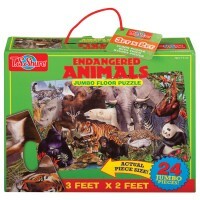 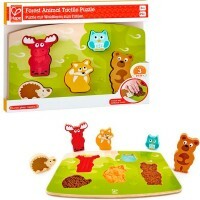 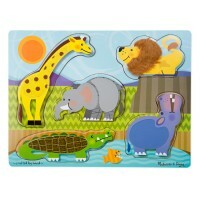 Write your own review of Polar Animal Tactile Puzzle 5 pc Touch & Feel Toy.